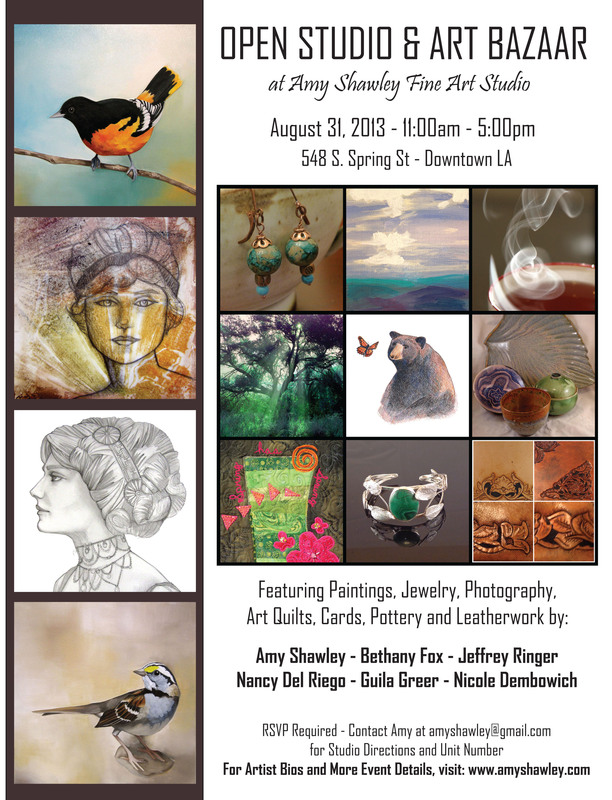 Hey – L.A. area friends – This coming Saturday I will be participating in an Open Studio and Art Bazaar in downtown Los Angeles. Come and see a wonderful display of art and start early on your Holiday gift search! Previous postYou NEED This ! !